Where did you meet? When was your first kiss? How did you know your partner was the one? 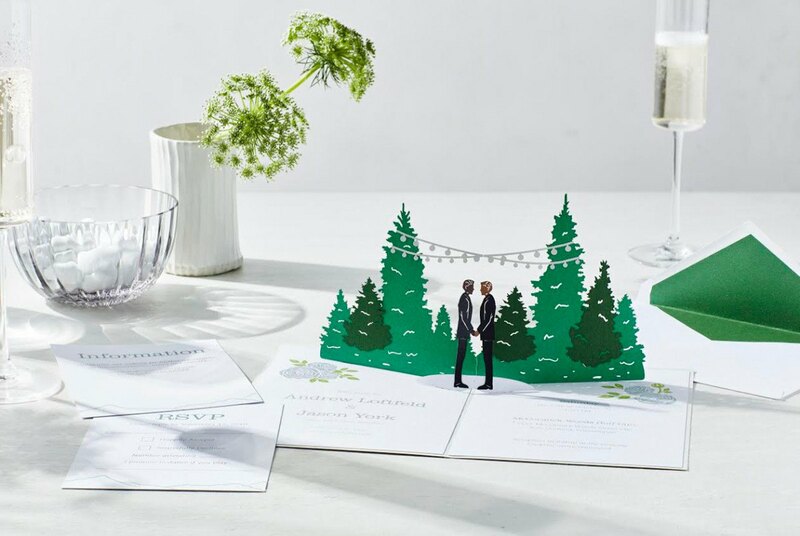 Every love story is unique, so there’s no reason to settle for standard, run-of-the-mill invitations for your wedding day. 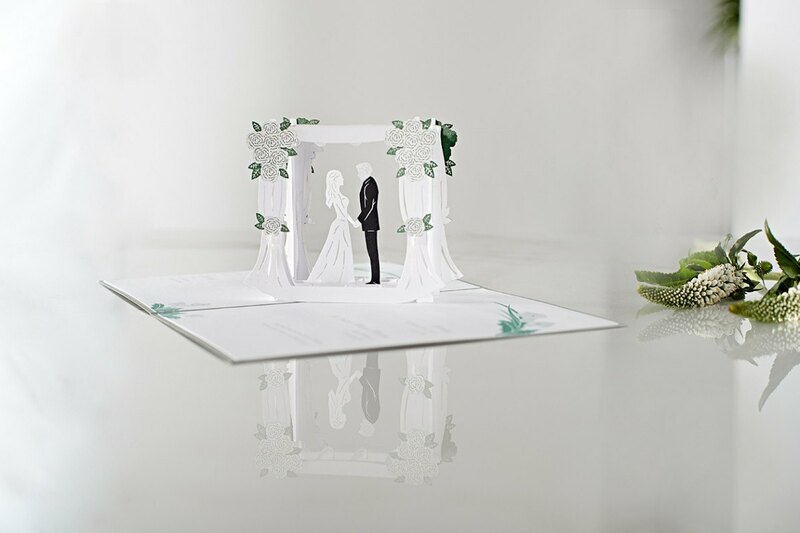 At Lovepop, each custom invitation utilizes 3D paper sculptures with laser cutting technology, handcrafted in the Asian art form of sliceform kirigami. Originally a specialty card company, Lovepop is the brainchild of founders Wombi Rose and John Wise. The two best friends met while training to become naval architects at Webb Institute, and discovered the distinctly creative cards when traveling together in Vietnam. They brought the concept back to Boston and launched Lovepop from the Harvard Innovation Lab in 2014. 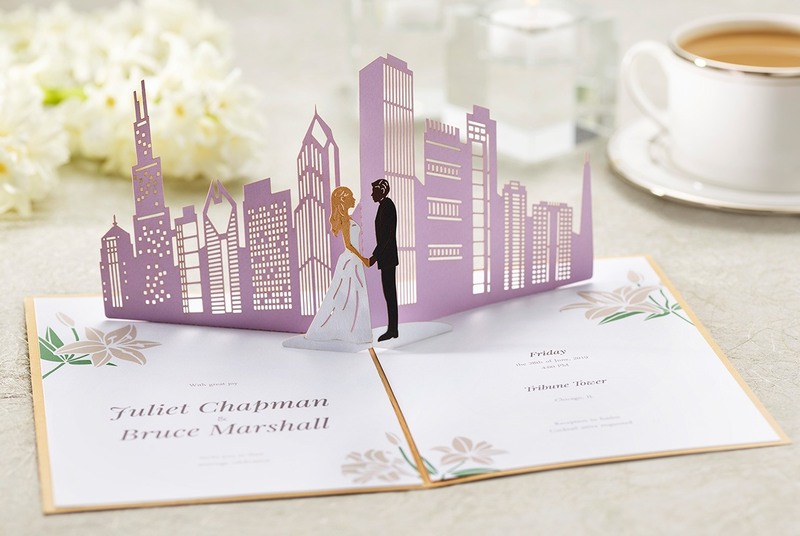 Expanding their offerings, they helmed the Lovepop Wedding Design Studio to help brides- and grooms-to-be celebrate their nuptials with keepsake invitations for their guests. 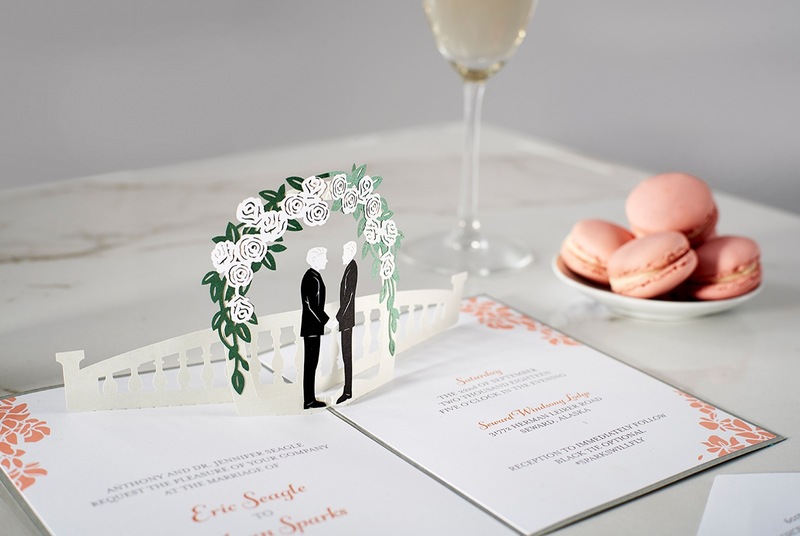 Invitations are individually designed to reflect you and your partner. You can even personalize the special aspects of your wedding day — including your colors, your venue, your flowers, and all other event details that are spectacularly and singularly you. 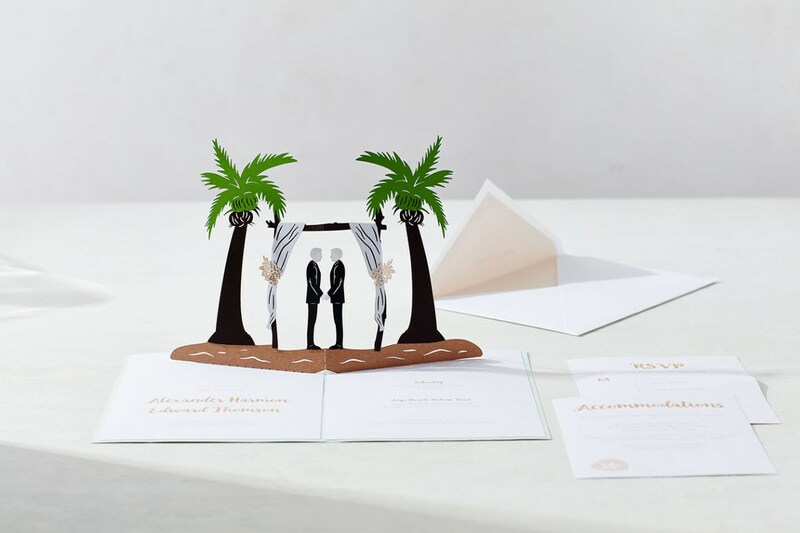 To get started, head to the online studio and simply answer a few questions, including your names, the time and date of your wedding, and an approximate number (or rough estimate) of how many invitations you’ll need. Enter your contact information and have fun searching through style options to see an initial proof based on your preferences. An expert wedding concierge will connect with you via live chat, phone, or email to make any additional adjustments until the final design is perfect. Then voilà! 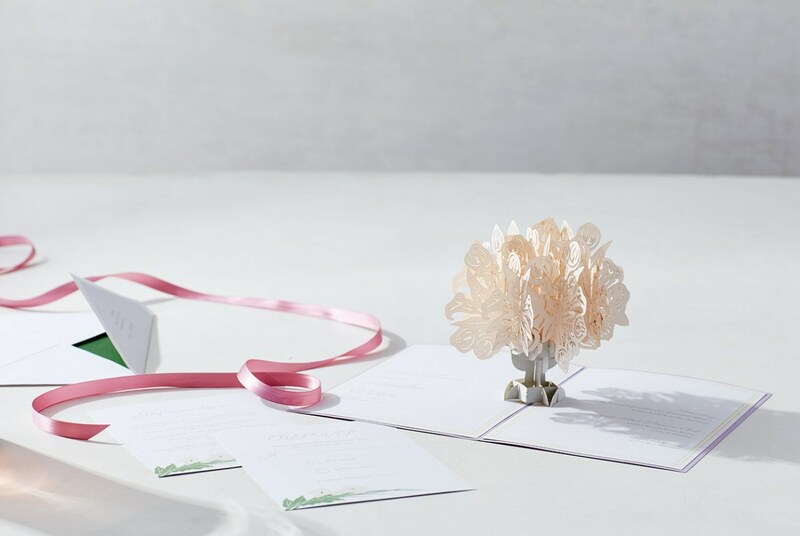 You’ve got one-of-a-kind invitations to commemorate your joyous big day. If you’re thinking about how much something so intricate would cost, don’t worry. Each invitation has a flat rate of only $6 per card, while RSVP cards are just $2 each, and information cards are $1.50 each. 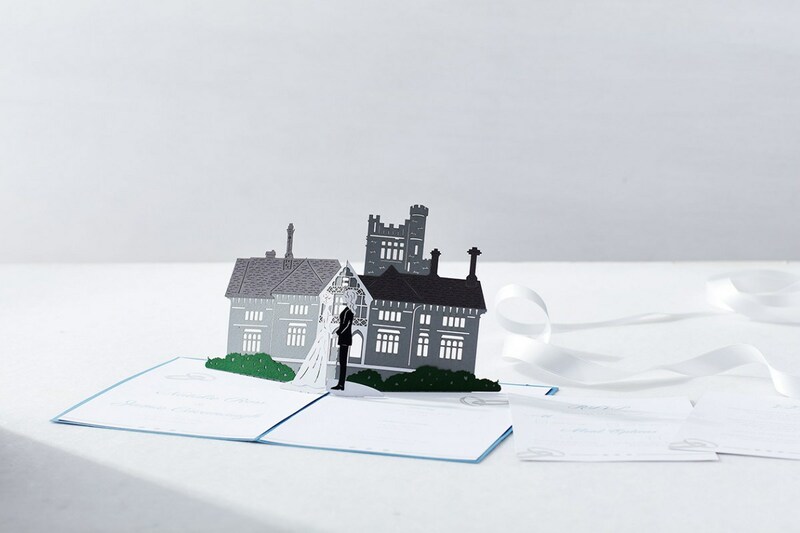 Stand out from the crowd with classic keepsakes your guests will be talking about long after your walk down the aisle. 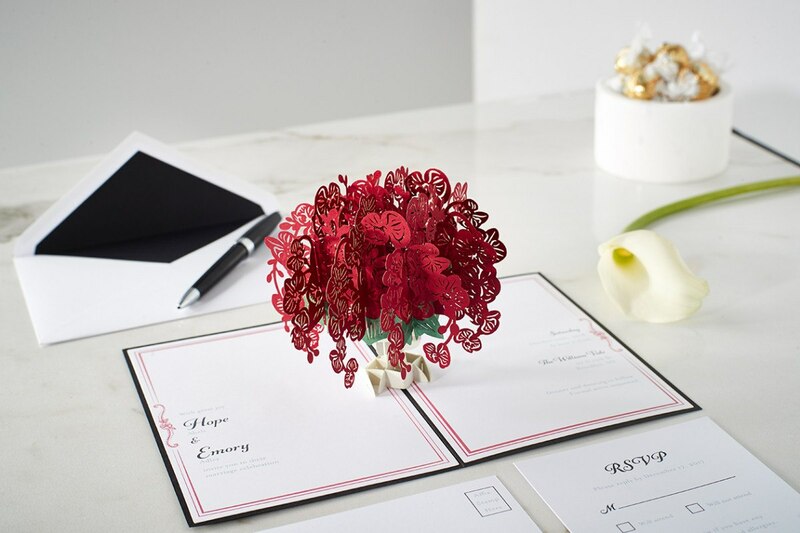 Say “I do” to personalized invitations with Lovepop Wedding. For more information and to start designing your custom invitations today, visit lovepop.com.